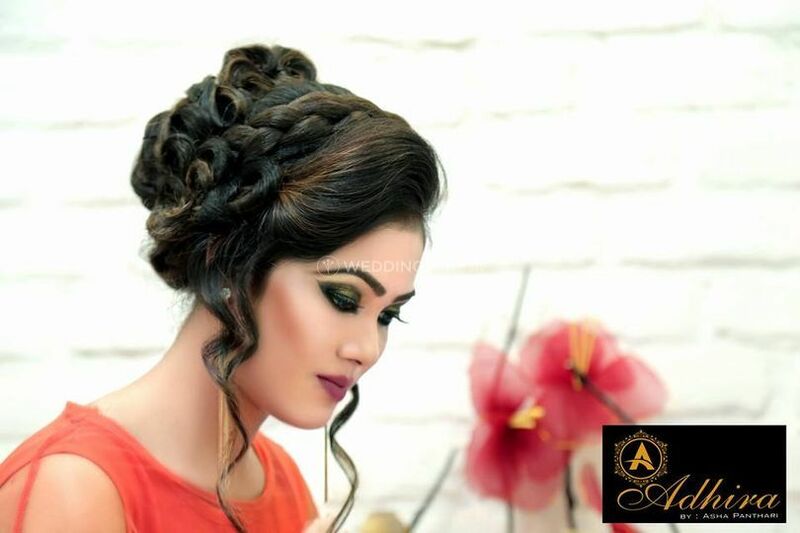 Adhira Salon & Academy - by Asha Panthari ARE YOU A VENDOR? 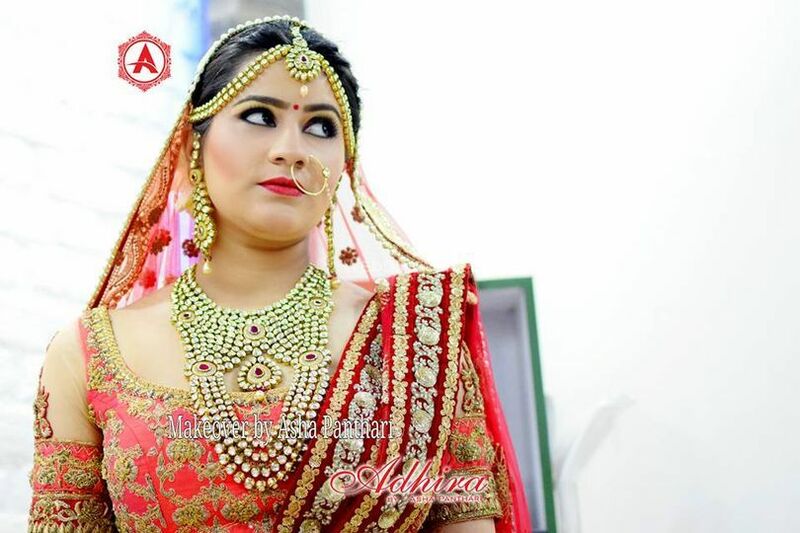 Adhira Salon & Academy - by Asha Panthari is a makeup salon located in Nangloi, which is situated in West Delhi. 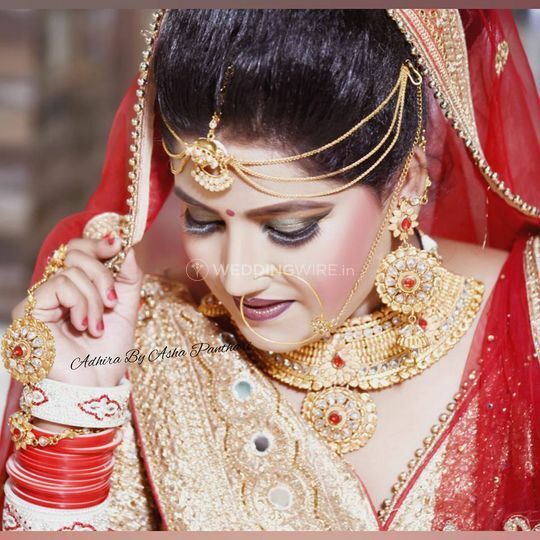 It is an innate desire of every girl to look fabulous in her bridal look. 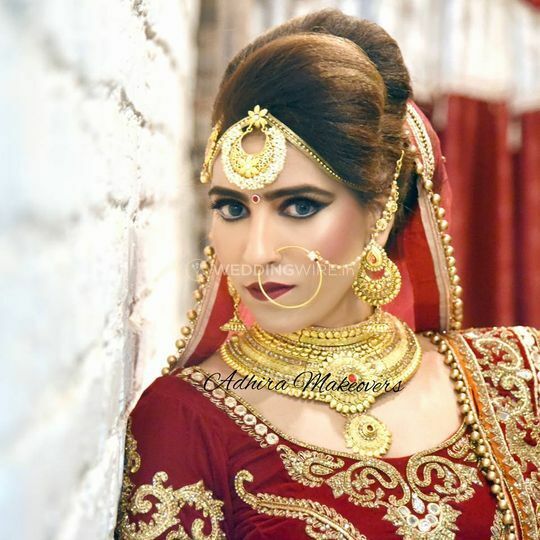 For this, you must choose a good makeup salon to get ready for your wedding. 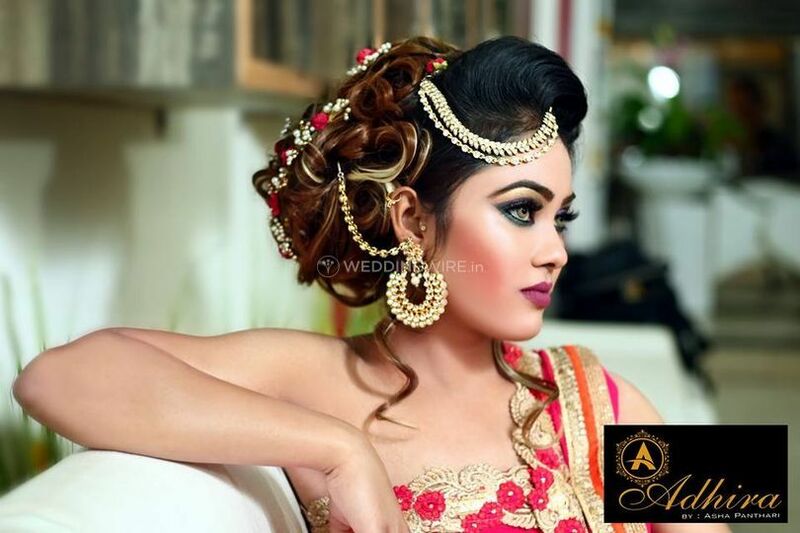 If you are in search of one such studio, then Adhira Salon & Academy - by Asha Panthari is the one-stop destination for you. 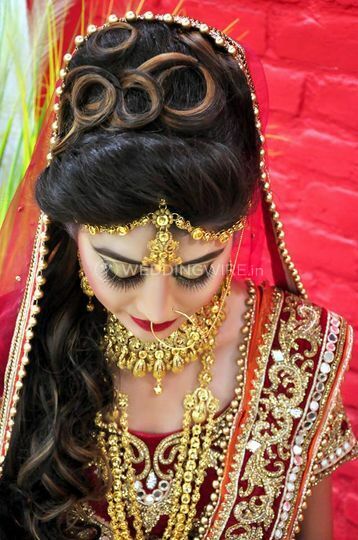 Established in the year 2004, they offer a lot of hair and beauty services to make you look perfect from tip to toe. 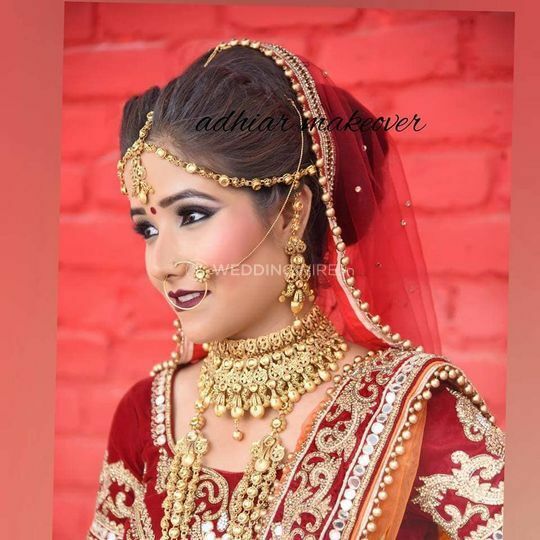 From pre-wedding to the wedding and post-wedding functions, the bride needs to look unique and elegant for all the ceremonies and for this to happen, the stylists at Adhira Salon & Academy - by Asha Panthari put their best efforts and skills to give you a marvellous makeover. 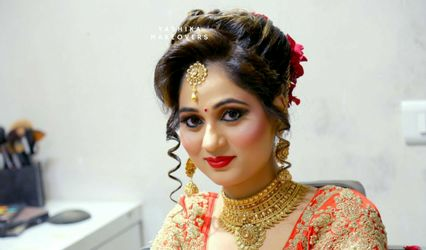 They enhance your natural features, like your eyes by highlighting them or by contouring your face, if required, to give you a glowing bridal look. 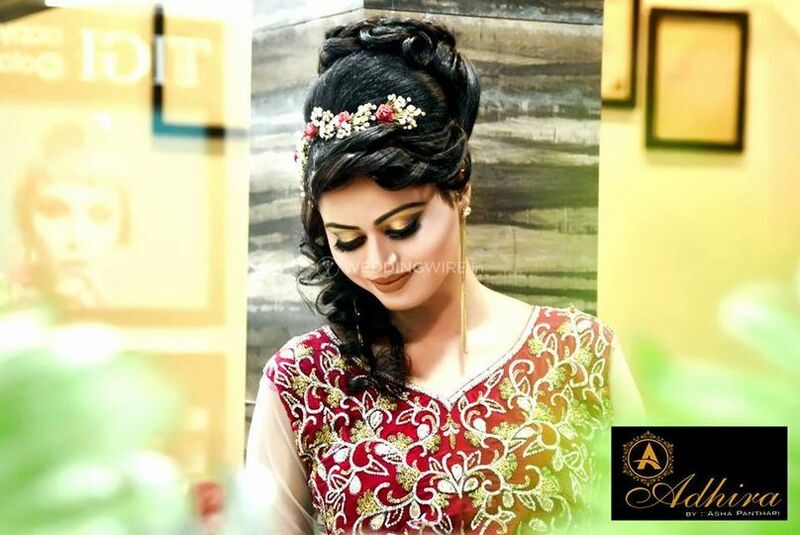 Adhira Salon & Academy - by Asha Panthari has a team of professionals who can travel within the city and outstations to provide you with a smooth and hassle-free makeover experience. 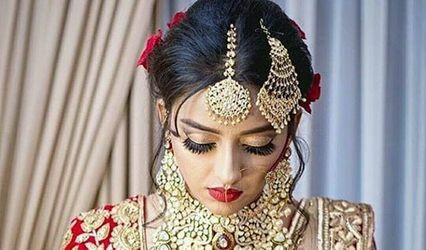 They provide makeup trials, on a chargeable basis, so that you can easily select the bridal look for the wedding and other related ceremonies. 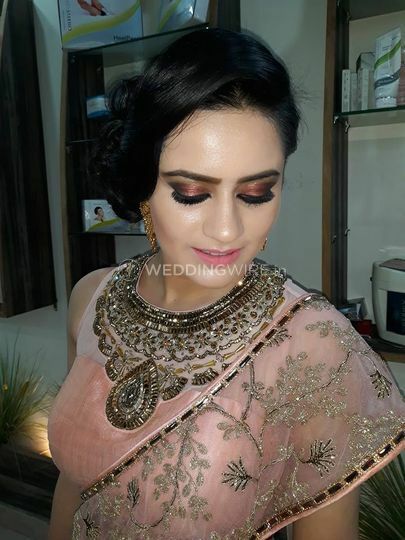 They will ensure to give you a makeover of your choice and make you look one-of-a-kind as a bride.